“If I could just find ‘the one,’ I would get married, and all my problems would disappear.” Every heard that one? Getting married isn’t two halves making a whole, it’s two whole people building a whole new life together. Be whole. Don’t think of marriage as a solution for your problems. Start here. Take yourself on dates. I know, this sounds lame, but give it a try. Get to know yourself. If you don’t know yourself, how can you let someone else get to know you? Have a better understanding of what it is you believe or who it is you believe in. If you aren’t sure what you believe, begin digging. Guys, ask her out face-to-face or over the phone (after you have asked her for her number). Buy her flowers, pay for the meal, and treat her like the lady she is. After the date walk her to her door and say “goodnight”. Call her the next day to ask her out again, or be honest with her and let her know it isn’t going to workout. Why? Because everyone likes breakfast food. Learn to make the perfect cup of coffee, a Denver omelet, and pancakes. Guys, it’s really tough to botch making pancakes. Run a 5K, join the gym (and go! ), buy a bike (and ride it!). When you say ‘yes’ to everything, you’ll have no time to do what it is that you want. Say ‘no’ and spend some time doing the things you enjoy with the people you enjoy. Sign up for open mic night, start a blog, paint, pick up photography, make your own clothes, brew your own beer, do something off of Pinterest if you need ideas. Be active in community events, join a local church, get to know your neighbors, and volunteer. You have something to offer. You do! Now, what is it? Stop thinking about doing it, and go! Hike through the mountains, sleep on the beach, drive across the county! In this world there is much to see, where are you going to go? So you’re not married, that’s okay. It really is okay to be 20-something and still single. At least that’s what I tell myself. Support your friends who are married. Care for their relationships, love them, and buy them a cheap bottle of wine. Give to a high school student going on a mission trip or support a child through Compassion International. Whatever it is, we all have something to give. What is holding you back? Bad habits, sour friendships, a job? Quitting something doesn’t make you a failure, it opens up doors to start something new. Remember all those books you read the Spark Notes to in high school? Give them another try. Find someone older and more wise then you. Someone who has dealt with transition, pain, and triumph. Someone you admire, look up to, and are willing to listen to. 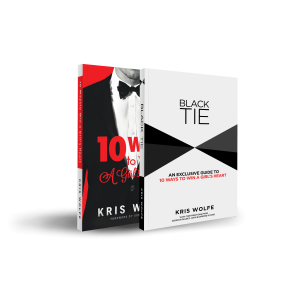 Buy him or her a cup of coffee and take notes. You’ve seen ‘Friends‘ and ‘How I Met Your Mother‘, right? That could be you. Set goals that will challenge you and allow you to grow. Set them high and chase them down. It isn’t all about looks, income, and interests. Know what you’re looking for, know what you want, and have standards for those you date! Stick to your guns and remain patient. Life is too short to settle on something as valuable as marriage. It’s one less problem to bring into a relationship! Leave it at home, keep it in your pocket, shut it off! Do what you need to do so it doesn’t run your life. Also, you’ll do the world a favor by limiting your number of selfies. When you’re 75 and sitting on the front porch you’ll have something wonderful to share with your children and grand-children. Quality or quantity, right? You don’t need to have all the friends in the world, just a few close ones. Grow those relationships deep, nurture them, take care of them. Enjoy where you are! You may not be single forever, so enjoy it while you can. Take advantage of being single and do all the things you can do! Put your phone down, turn the music down, and sit in silence. Pray, mediate, clear your head, and think. Let your mind put things in perspective, clear a path, and move forward. We’ve all done things we aren’t proud of. Things we wish we would have never done. Forgive yourself of those things and step into tomorrow without the weight of guilt on your shoulders. 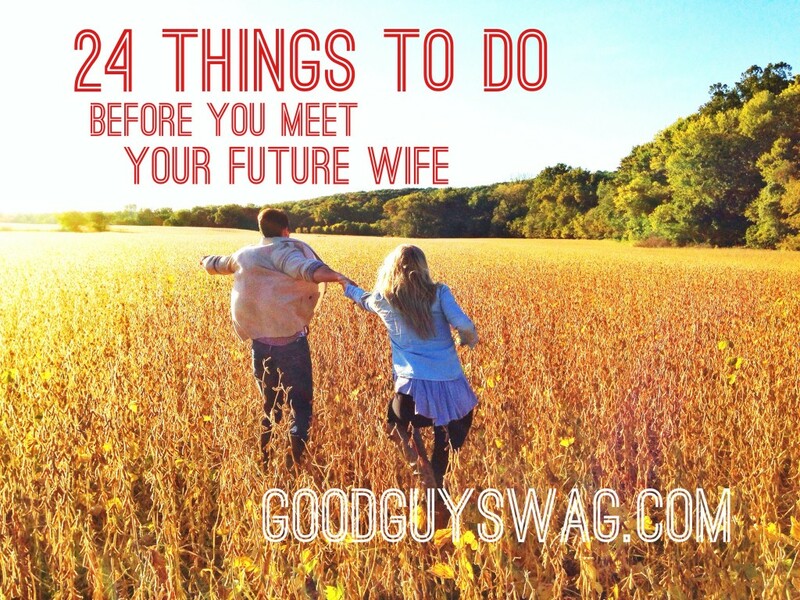 Your future spouse will thank you. Thanks for coming by the site Zach. How did you find us btw? It brings some sort of peace knowing this came from a guy. would sure like to meet the master mind. Thanks for reading, Meenah! I hope we can write more things for you in the future! I am so glad someone showed me this site. It helps incredibly , especially when it keeps reiterating the same values I am learning to live now. Bravo guys! Great to hear Jarid…welcome to the movement! So glad I stumbled upon this site. 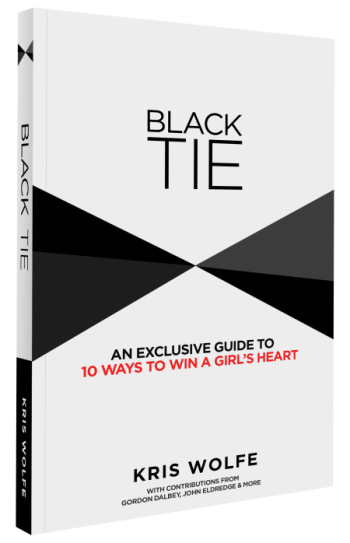 Lots of great articles for us good guys to realize the areas we can improve; how to transition from a nice guy, to a good one. Good stuff! I’m still making that transition Jacob…but it’s great to have a band of brothers along on the journey. I don’t know if I could ever get in a relationship if I did all these things; so many things to do. This is all stuff I really want to do though, thanks for spelling them out. This is encouraging and I feel really creates a full, functioning and active person for a relationship and society! I think it’s impossible to DO all of them, these are just a few suggestions to stay active while waiting to make ourselves better for whomever comes along. Are there a few you want to focus on specifically? This sure is a fresh breeze and resonates with my inner values way more than all this PUA and so-called Alpha nonsense I’ve read over the past months on several blogs and websites. Integrety, number one. Always felt it this way, and this blog seems to write with this core value. Love it! Hey Ralphy, I agree with you here. However, it seems that the new style of PUA teaching is more about being natural and having this integrity. A holistic approach, rather than a few magic tricks that don’t align your outer with your inner. There’s a lot that can be learned form these PUA gurus, but also a lot that can be ditched. I recently watched a few videos, and it was almost liberating to find out the guys doing it now are all about natural style and directness, rather than trying desperately to become an AMOG and being phony. So after finding this out, reading this article really resonates with me. Reading articles like this one, it is good to find out you can be true to yourself, AND become a better person. Without living in that lame, nice-guy fantasy of “just be yourself”. Now it’s just a matter of not reading these articles anymore – but actually DOING it! Thanks for stopping by Missouri State today for Relationships 101, Kris. It influenced me to read some of these articles. As a brother of Theta Chi, these really compliment the original values our fraternity has and really encourages individuals to become more than a better husband/boyfriend, but a better man in general. Scotty, Kristen and I had the most amazing time. I really wish we could’ve spent more time with the chapter. We got a chance to stop by the house later, but even that wasn’t enough. Hopefully we can be back soon.